Passionate, Ethical and Professional Compass Associate with Personalized Service. Michelle is a graduate California State University Long Beach. As a California native, she has lived in the Los Angeles area her entire life, which gives her clients the advantage of being represented by someone who "knows and lives" in the community. Michelle's treats her clients with the fiduciary duty that will make an impressionable difference in everyone she represents. 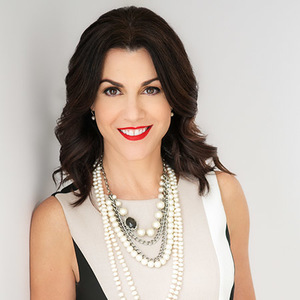 Michelle brings to her clients a wealth of passion, ethics and professionalism that is at the top-shelf of the real estate industry. She truly loves her work and has a commitment to excellence in all she undertakes. Michelle's clients rave that she is wonderful to work with, is incredibly detail oriented and is a savvy negotiator.